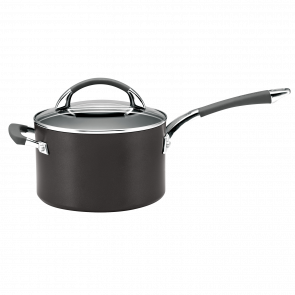 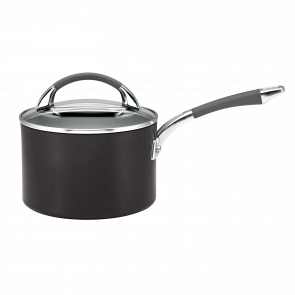 Anolon have a range of professional quality stockpots and saucepans for any cooking style. 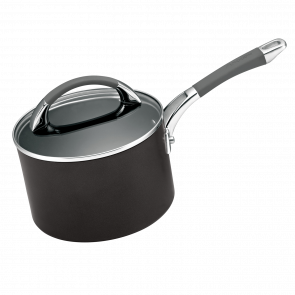 All our cookware is oven safe, with a durable PFOA non-stick coating for maximum durability and exceptional results every time. 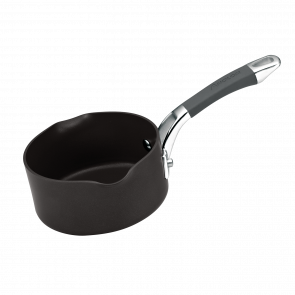 For the best results in the kitchen, discerning home chefs use Anolon gourmet cookware. 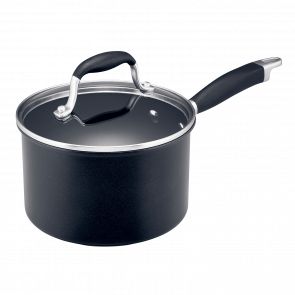 If you are interested in more than one saucepan, why not browse our professional quality cookware sets.